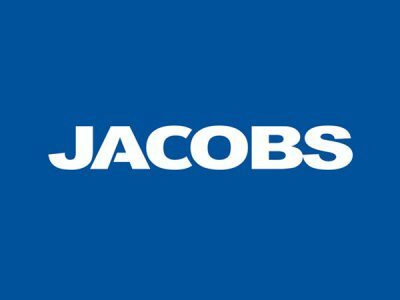 PASADENA, Calif.- Jacobs Engineering Group Inc. (NYSE:JEC) announced today it received a multi-year contract from Olin Corporation. Jacobs is one of several companies providing engineering, procurement and construction management (EPCM) services for facilities in Freeport, Texas; Plaquemine, Louisiana; St. Gabriel, Louisiana; and McIntosh, Alabama. In making the announcement, Jacobs President Petroleum and Chemicals Gary Mandel said, “Securing this contract represents a strong endorsement of both our EPCM capabilities and our proven experience in collaborating with plant owners to deliver fit-for-purpose projects on the U.S. Gulf Coast.